A tradition of quality & customer loyalty since 1970. Does your home need a makeover? Home renovations include additions, whole house remodeling, master bedrooms, media rooms and aging in place. 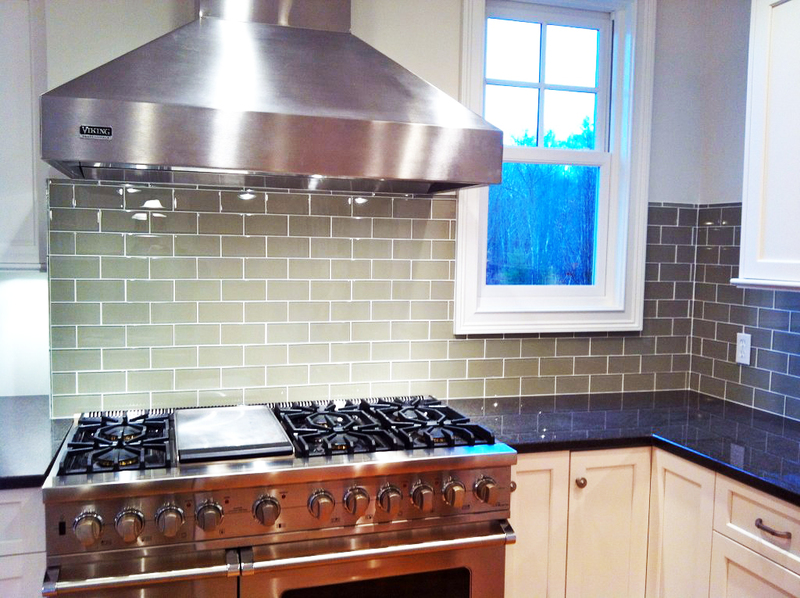 Make your dream home come to life with our complete kitchen remodeling services including custom cabinetry, lighting, tile, countertops, plumbing and much more. Let us help you create the perfect space to relax after a long day. Our bathroom remodeling services include all things plumbing, fixtures and design. Want to maximize your home's square footage? Opt for a basement remodel including lighting, waterproofing, flooring, insulation, and finishing. We specialize in making your outdoor space shine. We specialize in large deck building services, including utilizing top composite products that don't stain. Including updating older homes, upgrading electrical, recreating custom moldings, millwork, plaster wall repair, plumbing updates and custom windows. If you've been dreaming of a stunning home renovation look no further than Gaines Construction. If you need more space - we'll maximize it. Looking for a brand new kitchen? Bathroom? Basement? We're the team you're looking for. Founded 48 years ago, we are the experts in all things home and commercial improvement - from design, to construction, maintenance, repair and much more. We are an award-winning team. With decades of experience, we've established lasting relationships with customers and colleagues in the community. Our contacts are in every field, including the area's best architectural firms. 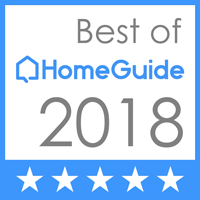 Our work has been recognized in House Beautiful, Remodeling Magazine, Period Homes Magazine as well as The New York Times.